Construction has started! 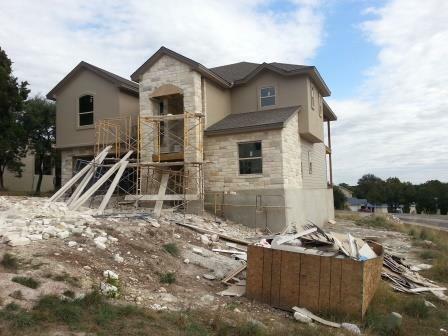 This high end custom home will have panoramic hill country, lake and golf course views from the 2nd floor. Perched on a large lot this will have stunning quality finish-out from sought after local builder Vista Verde Custom Homes. Contact eve to review plans and timeline.